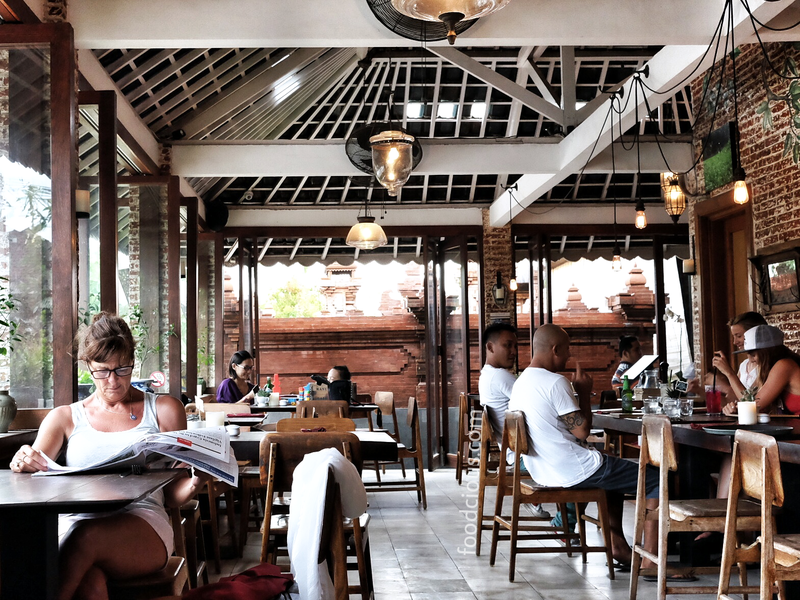 #Bali, Watercress has become one of the Bali well-known café for the past few years, located in jalan Batubelig – Kerobokan close by to the Seminyak tourism area. 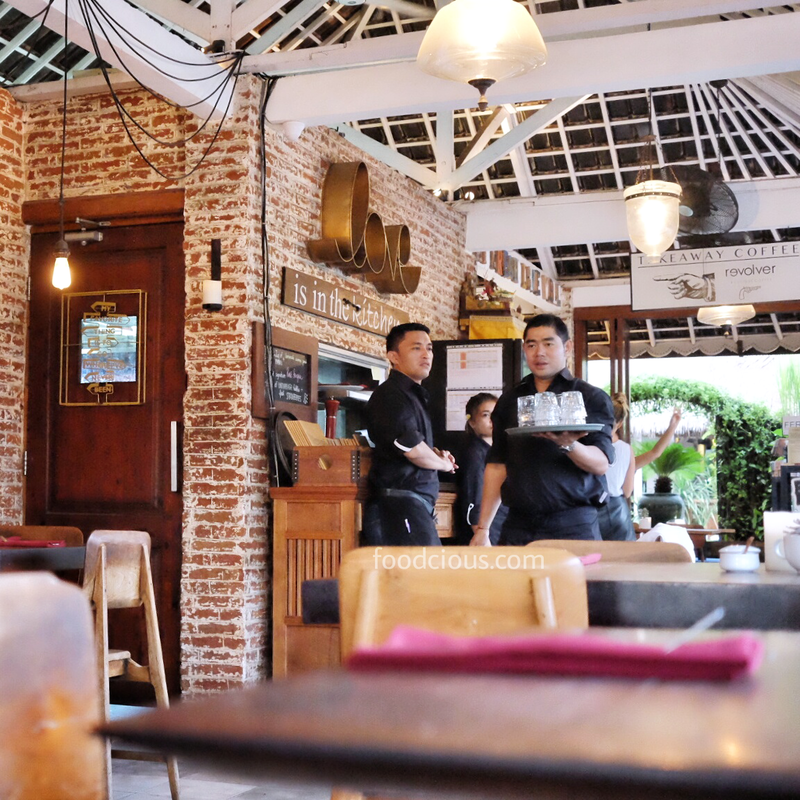 Small rustic design café with warm and casual ambiance that serves good, healthy and fresh food. When the night comes they turn this small café into Watercress Malam which cater different menu from the day. 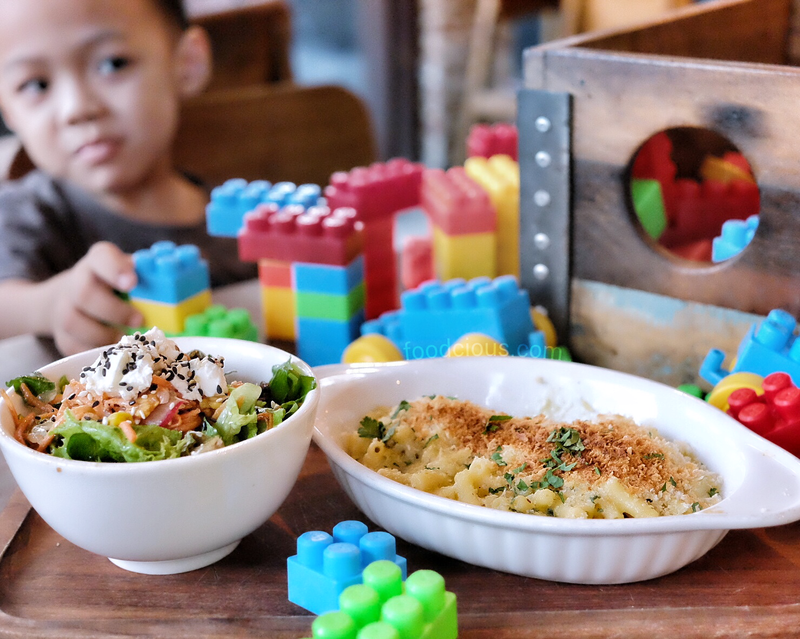 Every dishes here come with such a generous portions and since they have some wide menu selections, I think it’s a good idea to choose some from the list and share it. 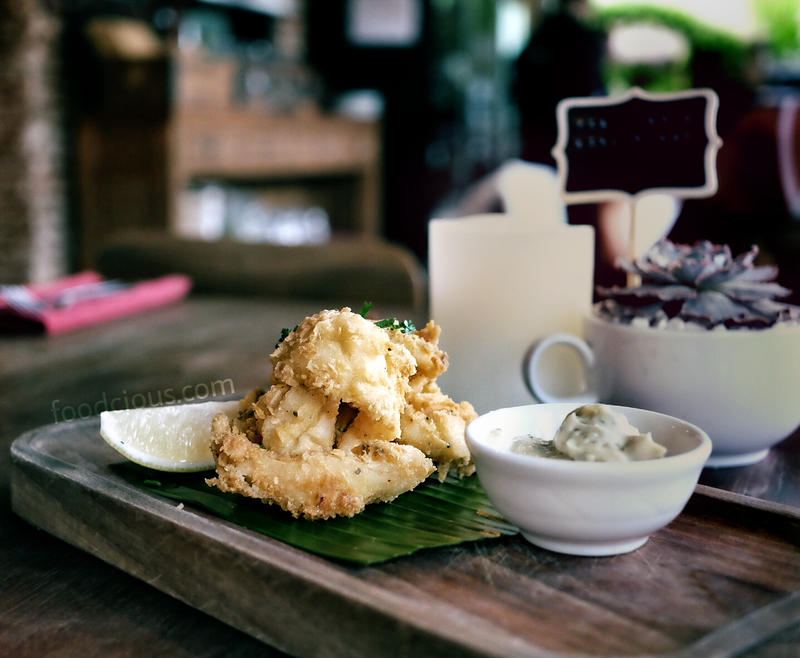 That night we pick some dishes for me and my husband that we can share, start from S&P Crumbed Baby Calamari & Tarter (55K) as our starter, I love the crunchy texture batter on this calamari and the tartar sauce itself not too tangy and doesn’t overpowering the taste of the calamari, I think it’s a great light and comforting starter. 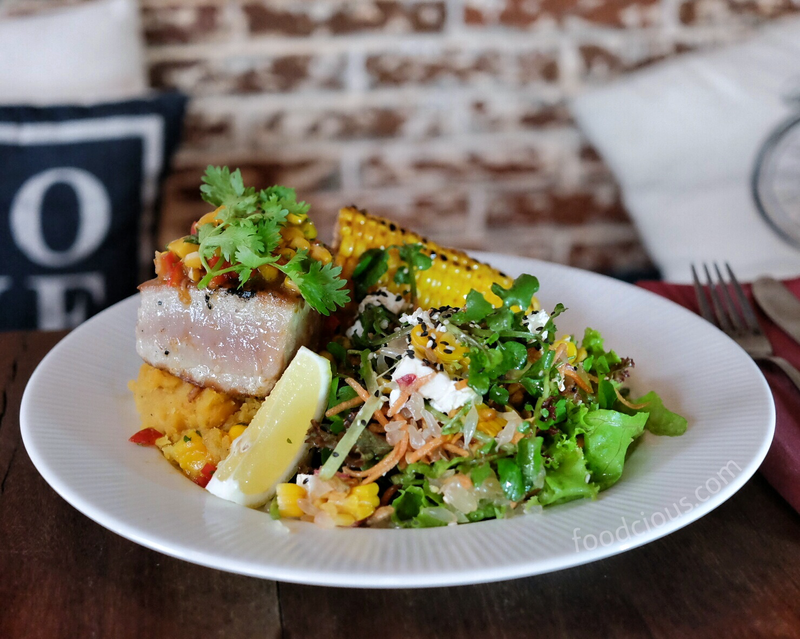 As from the sea sections we opt for some Sashimi Grade Tuna Steak (120K), the tuna steak was served with sweet, zesty and fresh mango salsa that gives tropical flavor to the steak. This dish was served with mashed sweet potato that has sweet and buttery taste and balanced with some salad on the side. I like the balance flavor of their salad it has sweet, fruity, cheesy, zesty flavors at once and with some sesame seeds that adds rich smoky and nutty flavor to this salad. 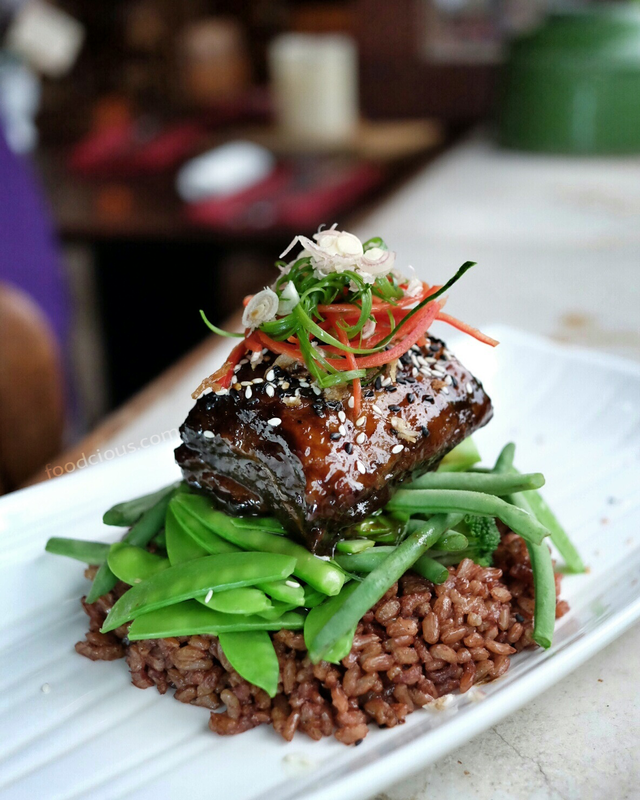 One dish has caught my eyes from the first time I read the menu, it was their Hoisin Sticky Pork Belly (125K), this Asian influence dish was served with red rice, crunchy green beans and broccoli. As for the pork belly was so succulent covered with thick, pungent, sweet and salty sauce. Watercress Malam open from 5pm, not only they serve wonderful rustic food also some great cocktails from The Garden Bar that located in front of the café. I think it’s a great place for family dinner.